We offer a wide variety of diving services. 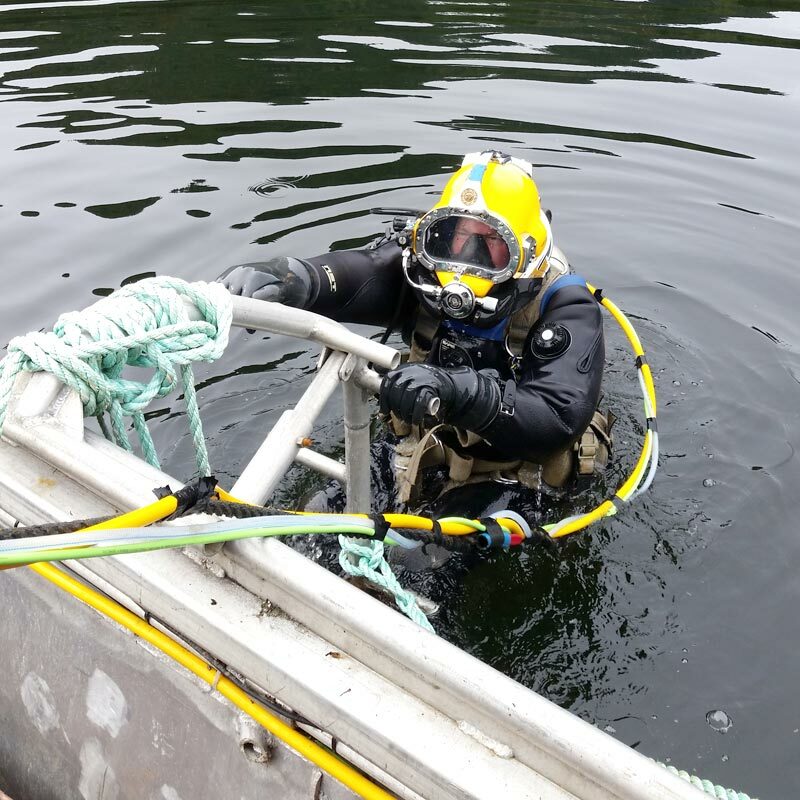 When called upon SeaVeyors deploys an elite team of Work Safe BC Certified divers at the ready 24 hrs a day to provide fast and cost effective solutions for your marine requirements . 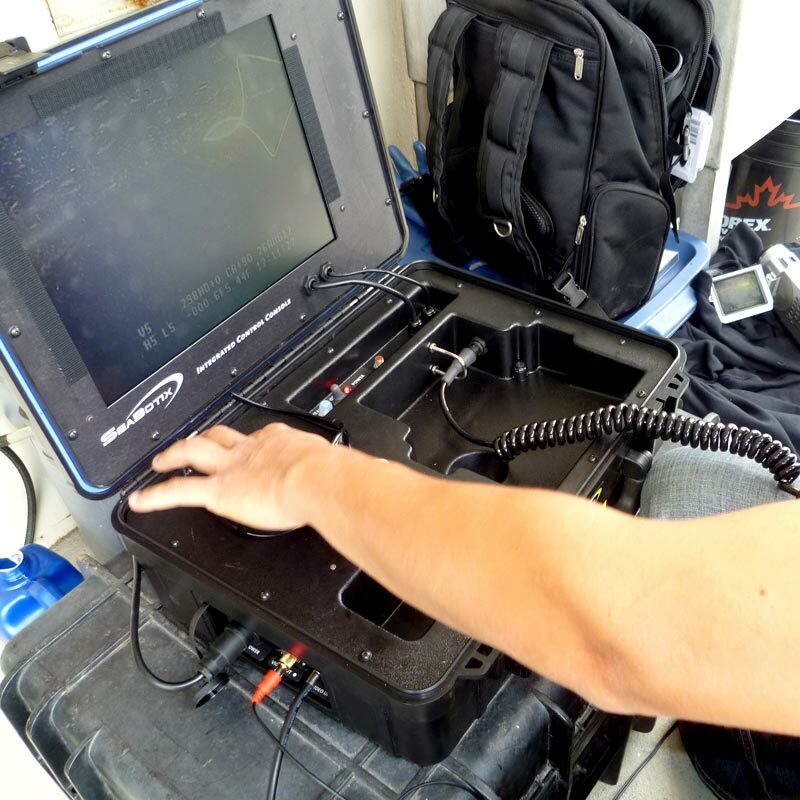 Based on their individual skill sets, dive team members are chosen to best suit the requirements of our clients. 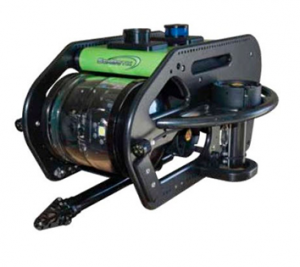 Additionally SeaVeyors is equipped with the necessary tools and employees to provide surface supply diving as required. 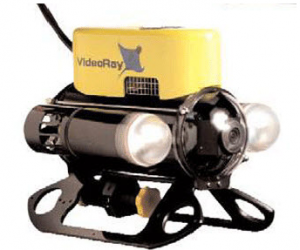 SeaVeyors takes into account several factors, including water depth, bottom conditions, safety, whether or not a live video feed is required and the scope of work to be accomplished to determine whether SCUBA, Surface Supply or ROV services are appropriate for the task. Our Scientific Research Survey services includeSpawn deposition, Species abundance and distribution, Vegetation/bottom surveys along with Sample and species collection. SeaVeyors has been involved with the Department of Fisheries and Oceans DFO herring spawn surveys since 2004. Our team has a deep understanding of the Herring Span Monitoring process survey process. Underwater pressure washing of net pens, floats and docks with our custom made high pressure industrial pressure washer, topside pressure washing services, underwater tug, barge & vessel cleaning to increase fuel efficiency and eliminate unnecessary time at dry-dock or at shore for lengthy cleaning routines while meeting required WCB guidelines. Our extensive environmental services expertise includes Aquaculture Surveys, Baseline Surveys, Peak Biomass Surveys, Habitat and Environmental Impact Assessment. 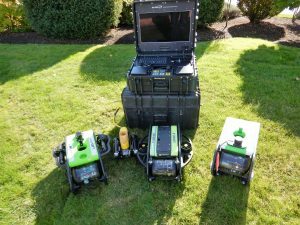 SeaVeyors search and recovery operations begin with a survey performed with our ROV utilizing GPS tracking technology and video recording. A comprehensive recovery plan of the objects, based our years of experience and best practices methodologies is created, approved and implemented. Smaller objects can be recovered immediately using on hand equipment. Objects larger then 600lbs need larger lifting equipment to assist our ROV. 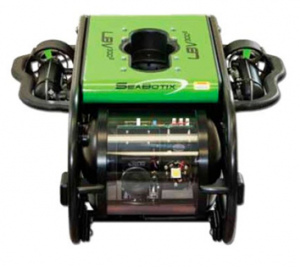 Our ROV is equipped with a grabber arm to enable recoveries using appropriate techniques. 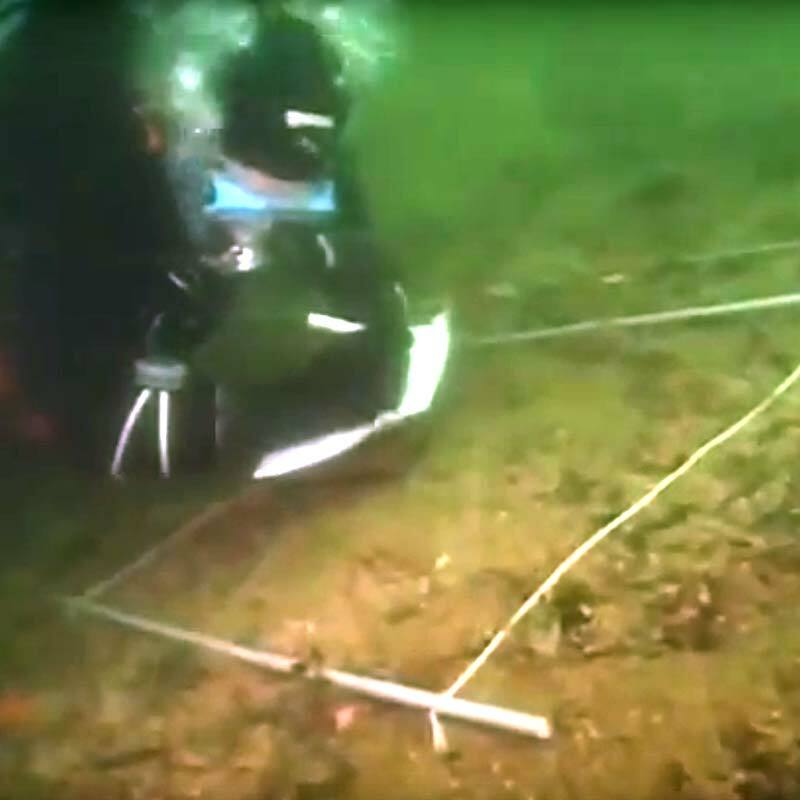 In shallow water, diving is also an option. In the case of large and heavy objects the equipment necessary for recovery operations is sub-contracted or provided by the client. 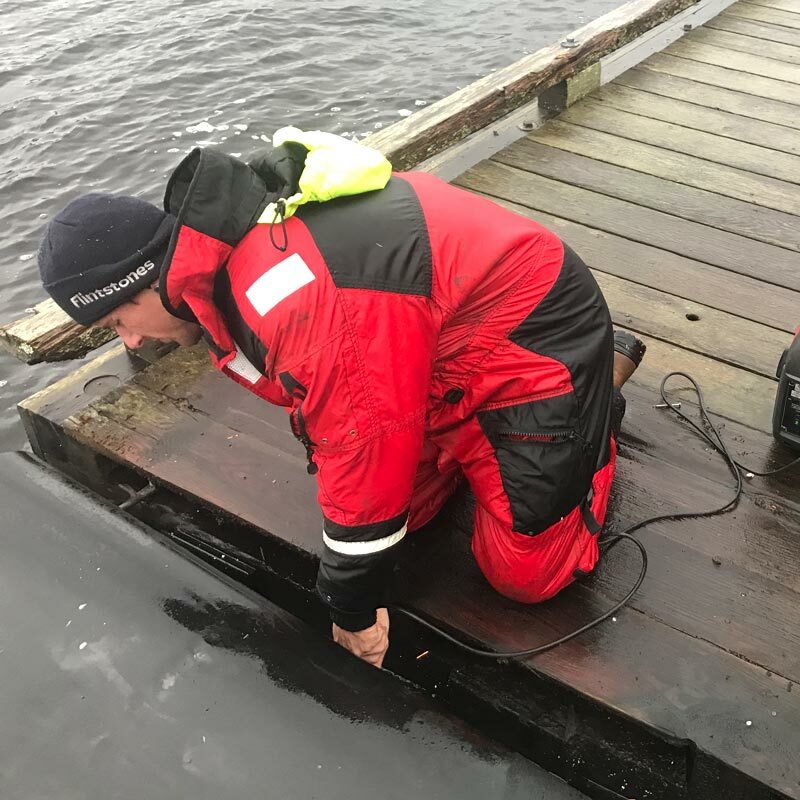 When searching large items such as planes and boats, we use sounding equipment along with our ROV to locate the objects. 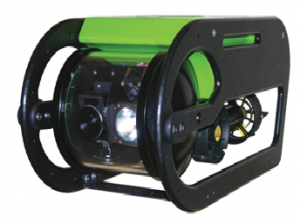 The ROV is deployed to search the area in a pre-determined pattern and produces a visual record while recording the GPS location of the found object, which can then be used to facilitate recovery.